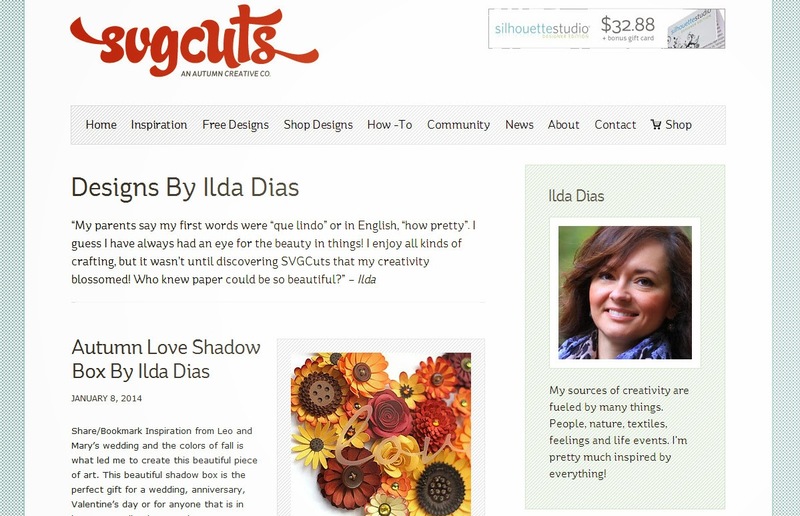 I Love Doing All Things Crafty: Joining the SVG Cuts Design Team! Huge congratulations. I can't wait to see all the beautiful things you are going to make. Congrats Ilda! I am so excited for you! You are going to be a fantastic addition to a wonderful team! I was just thinking last night that you really should be a permanent member of the design team! Congrats! I have thought you would be such an asset to their design team for quite a while now, so it really isn't a surprise to me! You are a fabulous crafter and I look forward to seeing your future DT creations! Congrats! They have a new amazing member in you! Thanks so much Penni! I can't wait to see them either, lol! Yay Ilda! I'm so happy you are on the design team! I love your stuff and I look forward to doing more of your designs!!! Bring on the creativity!! !